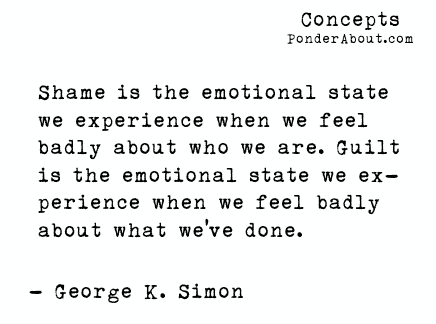 On the feeling of guilt… | Look into my thoughts. ← I went to a public pillow fight. And it was awesome!